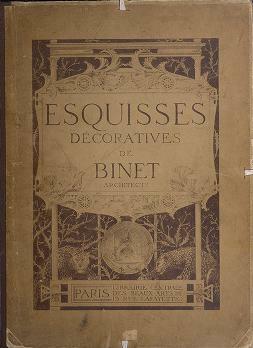 1 edition of Esquisses décoratives found in the catalog. Add another edition? Art and design from David N.
Are you sure you want to remove Esquisses décoratives from your list? Published by Librairie centrale des beaux-arts in Paris . 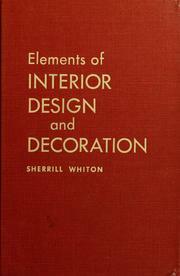 Sketches for Decoration- Using natural elements as inspiration for decorative art in architecture, jewelry, furniture, metalwork and more. Text in French. 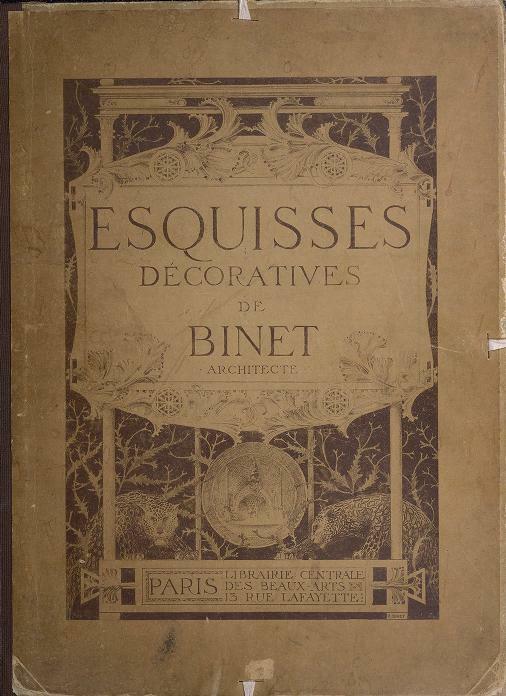 Written by architect René Binet. Early Art Nouveau. CHMRB copy 39088009903998 has bookplate: Smithsonian Institution Libraries. 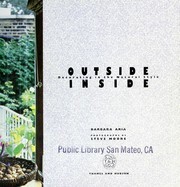 Purchased by the Friends of the Cooper-Hewitt Museum Library Fund. 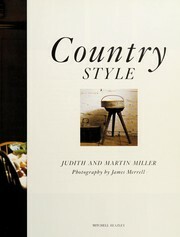 CHMRB copy has publisher's illustrated paperboard portfolio with brown cloth spine and white cloth ties; text and leaves of plates are loosely inserted. January 29, 2015 Edited by LeadSongDog Edited without comment.